Robert Sparkes Best was born in 1890 in Thirroul to Frederick Best and Agnes Rebekah Reid (nee). He was a builder prior to the war. He enlisted 4 December 1916 at Thirroul at the age of 26. Robert joined the 1st Pioneer Battalion 6-10 Reinforcements and embarked from Sydney on 24 January, 1917 on HMAT Anchises A68. Robert was discharged on 11 August, 1919. He subsequently received the British War and Victory medals for his service. He married Mary Smith (nee) and together they had two children. 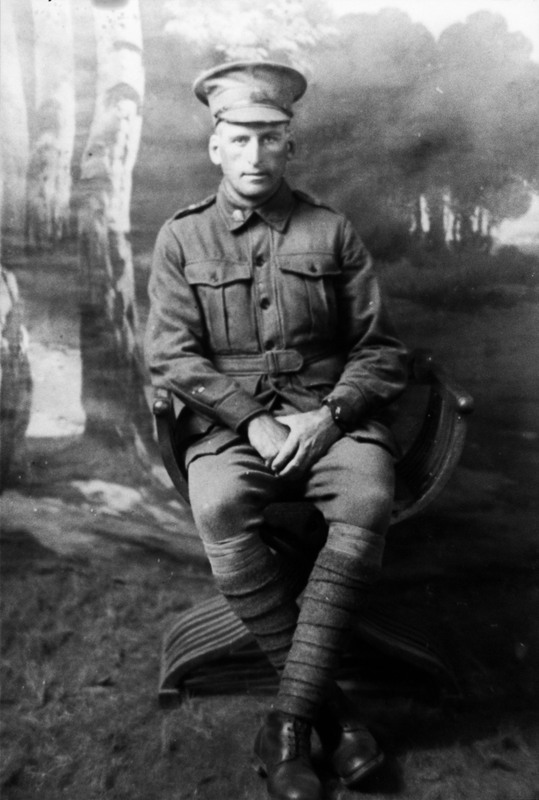 Robert Best died in 1962 at Bulli. Australian War Memorial, Embarkation Roll- Robert Sparks Best, Australian War Memorial Canberra, 2014, http://www.awm.gov.au/research/people/nominal_rolls/first_world_war_embarkation/person/R2048111, viewed 29 January 2014.